Hope you’re hungry, because now that MAGS October’s been wrapped up (and this time, the announcement went up less han 2 hours prior to me covering it! ), it’s time for MAGS November. This one, as indicated by the article title, is all about… FOOD! Oh and remember to put your gamedev tools in the sink when you’re done. Three games this time, almost four, each more uncanny than the next. Hardly surprising though, given its “Hallowe’en” theme! If you don’t mind a proper scare, do scroll down for a glance at the participants (which include the Charamba sequel!). Victor remains undecided at the time of writing, because, well, voting period. I’ll be sure to update as soon as he/she/it has been announced. 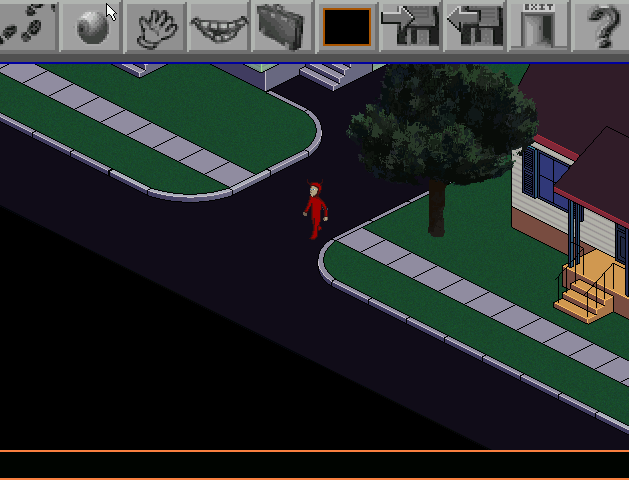 My little effort is an attempt at a 2-player simulation of a child Trick-Or-Treating on Halloween. By 2-player I mean that two people participate in the game over the internet. 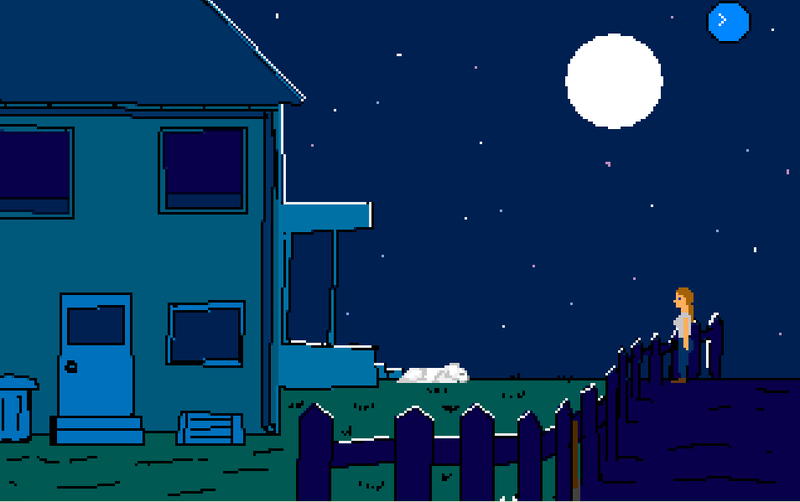 However, the game is turn-based, not real-time, and no direct net connection to each other, or file-swapping is needed. Muriel continues her bloody voyage. No real animals were injured. 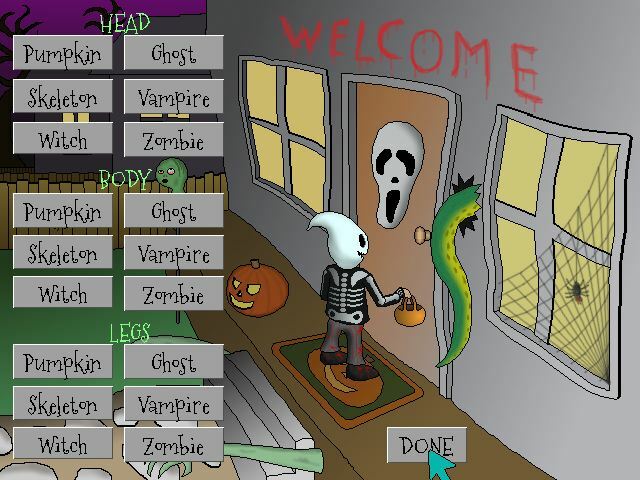 It is a brief game about a young boys adventures on Halloween.